For those living the lavish lifestyle, travelling to exotic and luxurious locations is a necessity. With more-and-more companies offering the little extras to make their luxury services more comprehensive, the competition to be the best has surged. 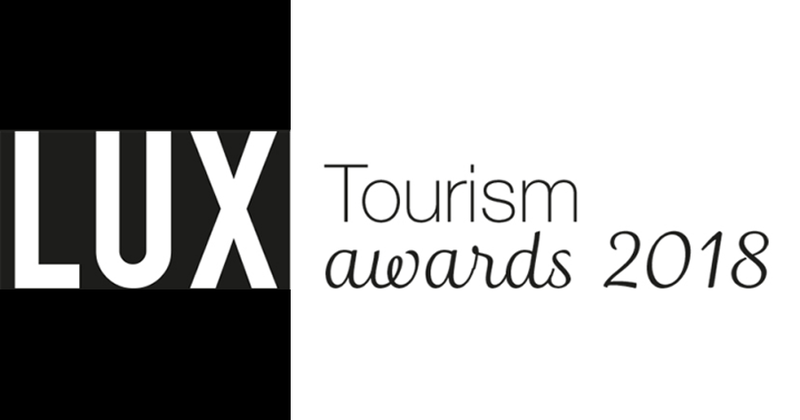 To find out more about these prestigious awards, and the dedicated establishments that have been selected for them, please visit http://www.lux-review.com/ where you can view our winners’ supplement and full winners list. Published quarterly, LUX informs readers on all aspects of high-end lifestyle, including the finest, food and drink, hotels and resorts, health and beauty, automotive, jewellery, art and technology from around the world.